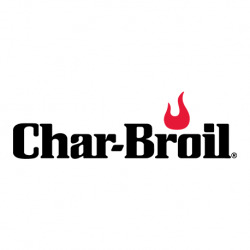 The new cooking system in Char-Broil REF:s charcoal grills utilizes a patented tray that make it easy to control cooking temperature, by creating more efficient burning and less wasted heat. 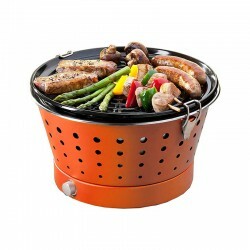 This system empowers you to deliver your desired cooking results without compromising on your barbecueing experience. 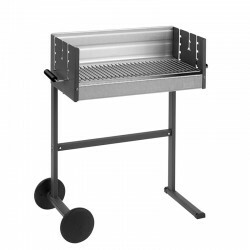 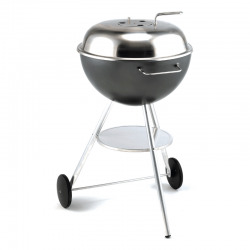 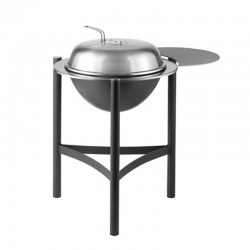 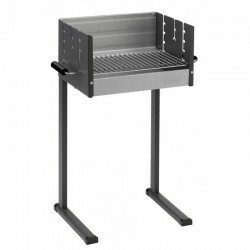 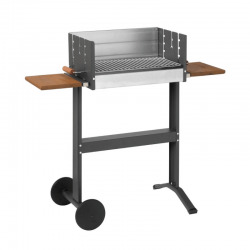 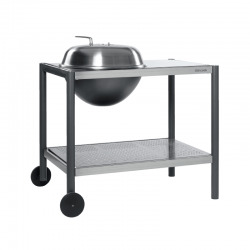 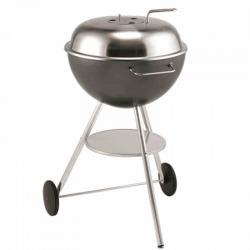 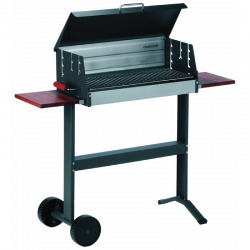 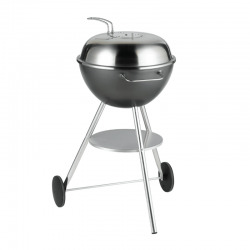 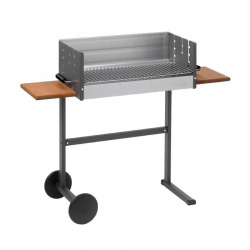 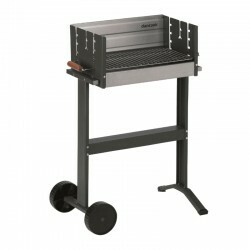 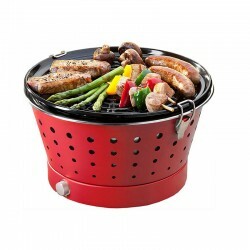 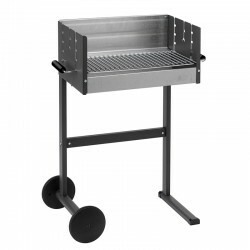 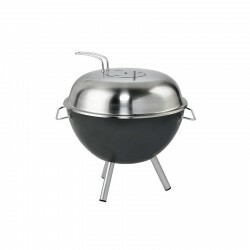 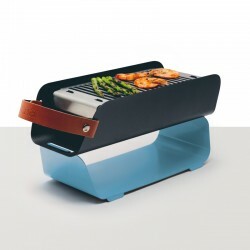 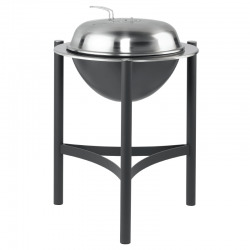 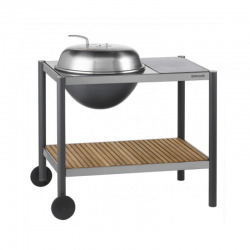 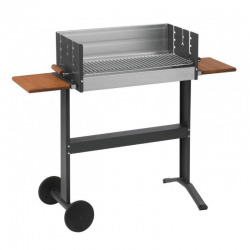 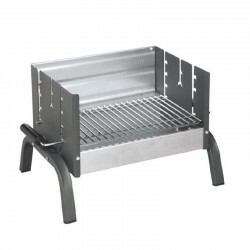 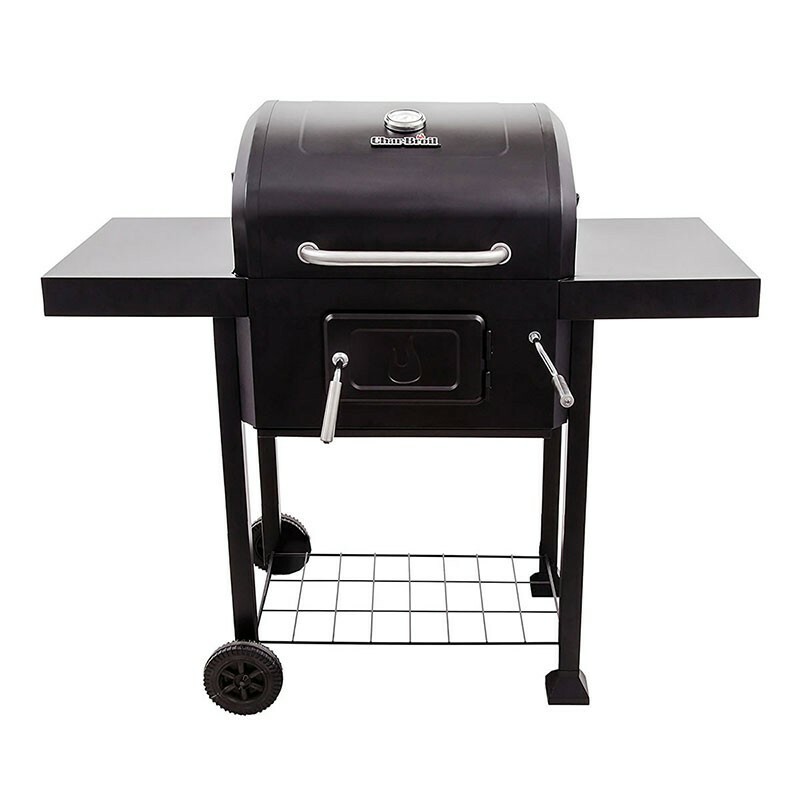 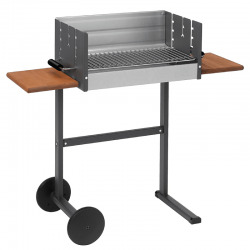 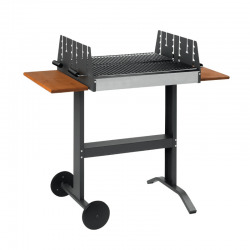 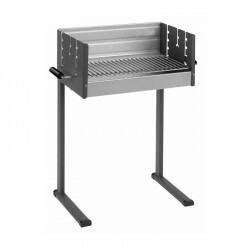 The fire pan has an external crank for individual height settings which allows for an ideal grill control. 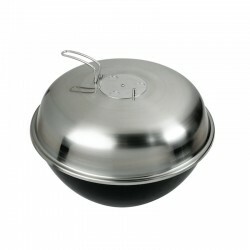 A side air valve assists for maximum air circulation control for grilling at high temperatures for long periods of time. 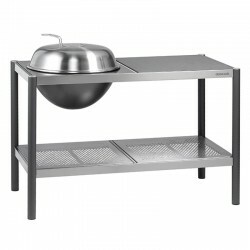 The shell and drawer are easily removed and allow an easy cleaning. 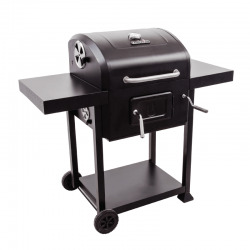 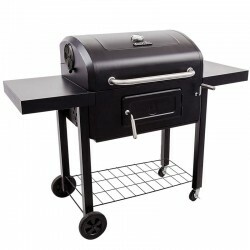 The 2600 modell is the smaller grill.